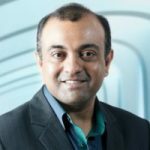 When you decide to set up an ecommerce website to sell services or products, a fancy website will not help at all if no one is able to find your website. In most cases, if your site isn’t present on the first search page of the search engines, most people won’t find your website. This is why Search Engine Optimisation (SEO) is so important. With good SEO, you will rank higher in the search engines, making it easier for potential customers to find you. Remember, more website traffic will result in more sales, which is important for the success of your business. If you’re not sure where to begin your SEO efforts, here’s a look at 9 powerful ecommerce SEO tips to use to increase online visibility and overall website traffic. 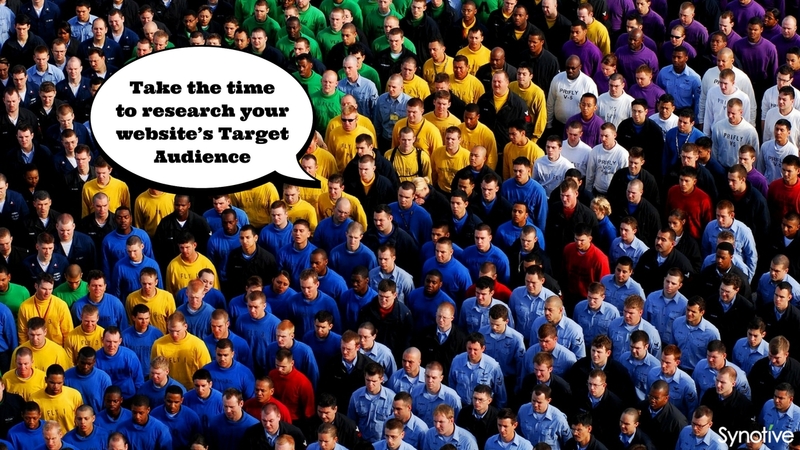 Take the time to research your site’s target audience. You need to know what your audience is searching for, what they want to find, and the type of language they use and respond to. Learn everything you can about your audience, from the devices they use to access websites to the types of searches they make. The more you know about your audience, the more information you will have to guide you as you set up your ecommerce website to draw in those prospective customers. One of the most important ecommerce SEO tips is to spend time finding the right keywords for your ecommerce website. If you do not have the right keywords strategically placed on your site, you will have a difficult time bringing in traffic from the search engines. 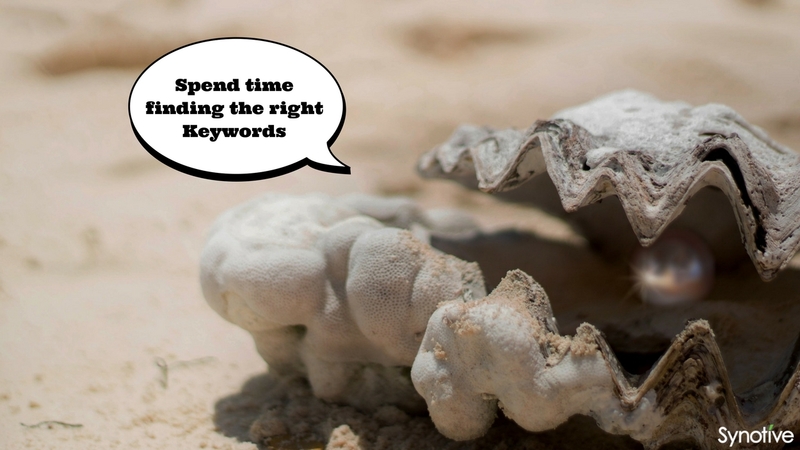 This means you need to spend some time doing in-depth keyword research so you find the keywords and phrases that will increase the effectiveness and visibility of your site. Most people are very specific when they search for something in the search engines, so it’s important to avoid using keywords that are too general. Keywords that are too general also have more competition, so general keywords will make it difficult for visitors to find your website. Find good keyword phrases that customers are using, and choose keywords that do not have as much competition. Remember, good long-tail keywords are also very helpful when you’re trying to increase your ranking in the search engines. One of the worst things you can do for your ecommerce site is to use duplicate content on your site. Search engines penalise sites that have duplicate content, so you need to avoid using it. Of course, the big problem for ecommerce websites is that many products are very similar, which can result in product descriptions that are very similar. This is why it’s important to check every page of your website for redundancy, and then make sure you take measures to eliminate problems with redundancy. Never use product descriptions that come from the manufacturer’s website. Not only do manufacturers use these descriptions, but many other ecommerce sites will use these descriptions as well. 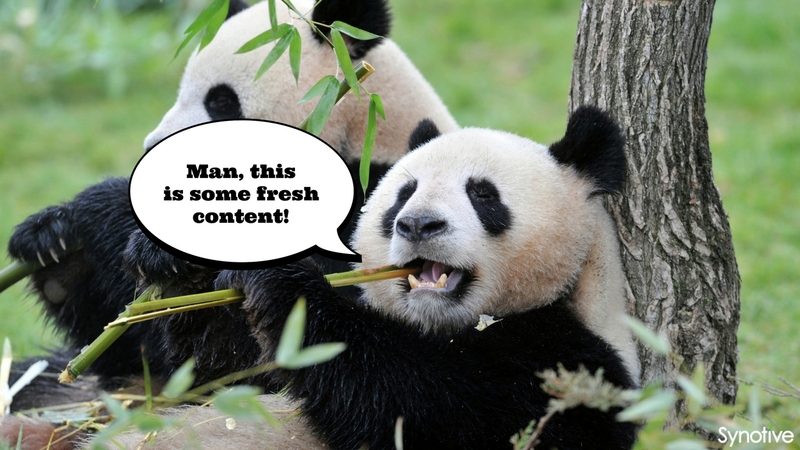 Instead, you need to focus on writing content that is as original as possible. 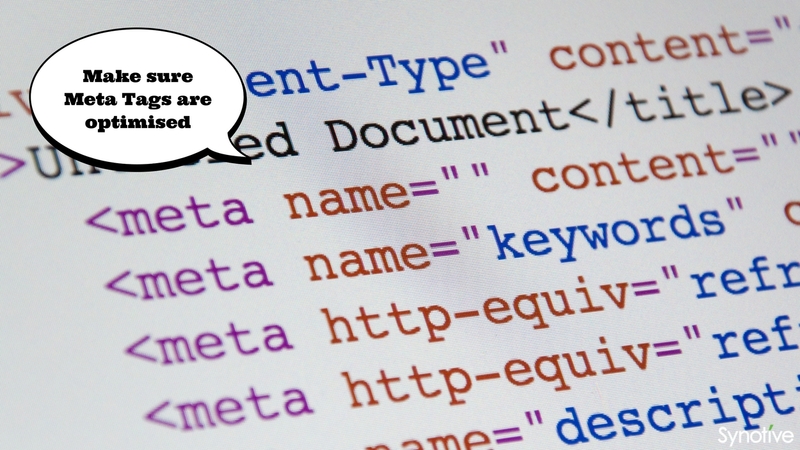 Make sure that your site’s Meta tags are optimised for the search engines as well. This involves optimising Meta descriptions and title tags. Your Meta descriptions and title tags should include keywords for which you are trying to rank. Meta tags offer search engines and users a look at what the page is about, so Meta tags are important. Of course, it can take some time to optimise your Meta tags, so if you have to, you can work on your Meta tags over time, updating them as you have the time. Try to use images that show the product in use. Make it possible for site users to enlarge photographs so they can see the product better. 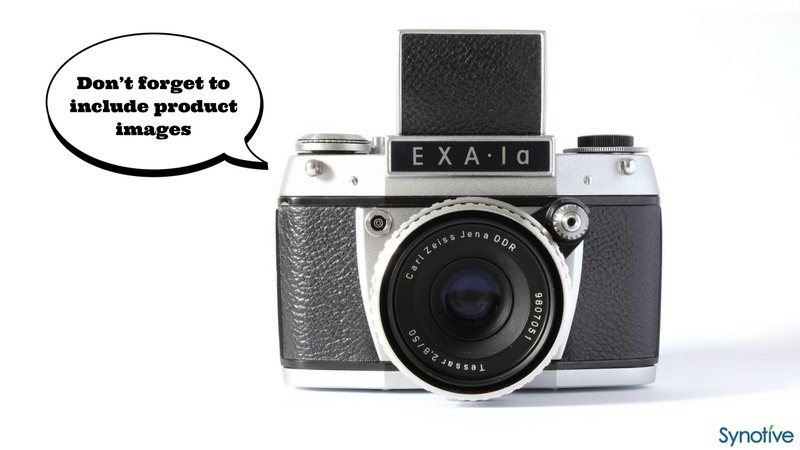 Offer images that show the product from different angles. Add ALT text for all images. Even if the image doesn’t load correctly, the ALT text still shows up, which lets search engines know what the image is about. Ensure that your ALT tags are unique, and use keywords when writing the ALT tags. Your ecommerce website will include multiple links that lead to specific pages or products on your site. To improve your SEO, make sure that you use keywords for your anchor text. Avoid using phrases like “check it out” or “click here” when you are writing anchor text for your links. 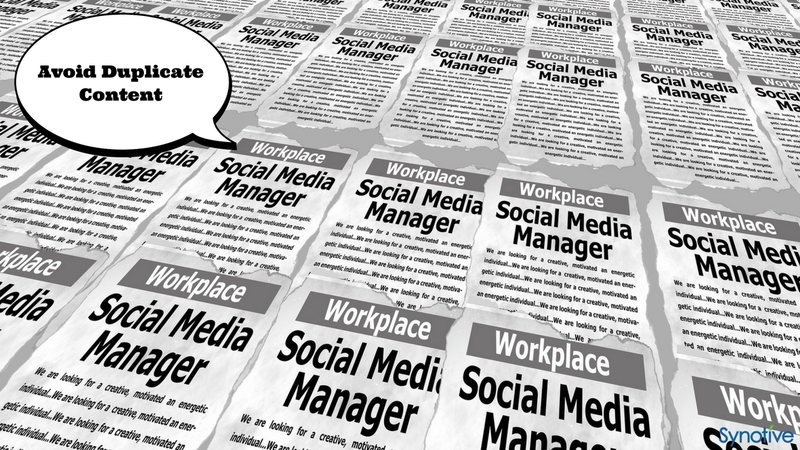 It’s much better to use target keywords. Just make sure that you do not constantly use the same anchor text for links on your site. It’s important to vary the keywords and keyword phrases that you use for anchor text. 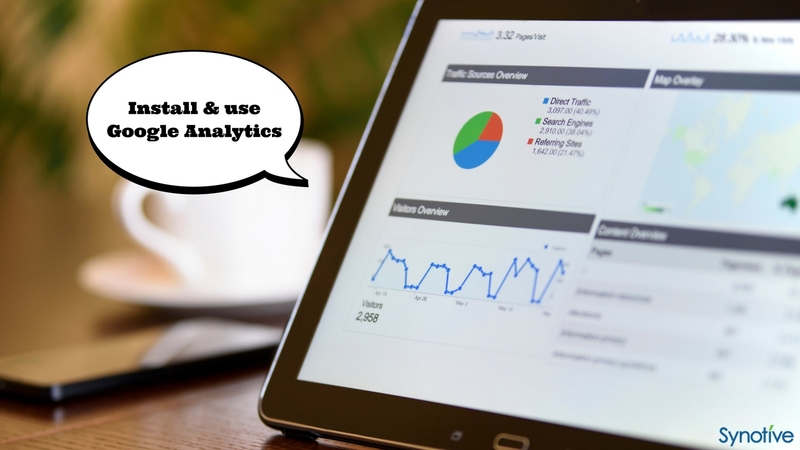 Google Analytics does not boost your search engine results directly, but it will help you to figure out what SEO strategies are providing results and which ones are not. With Google Analytics, you can find out where site traffic is coming from, the demographics that are converting, and more. 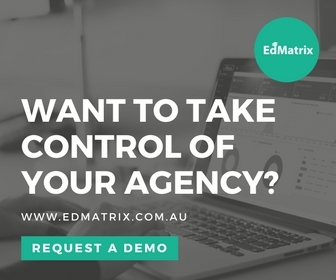 Make sure you enable ecommerce tracking when you set up a Google Analytics account, which will allow you to see a huge amount of valuable data that will help you tailor your SEO efforts for the best results. 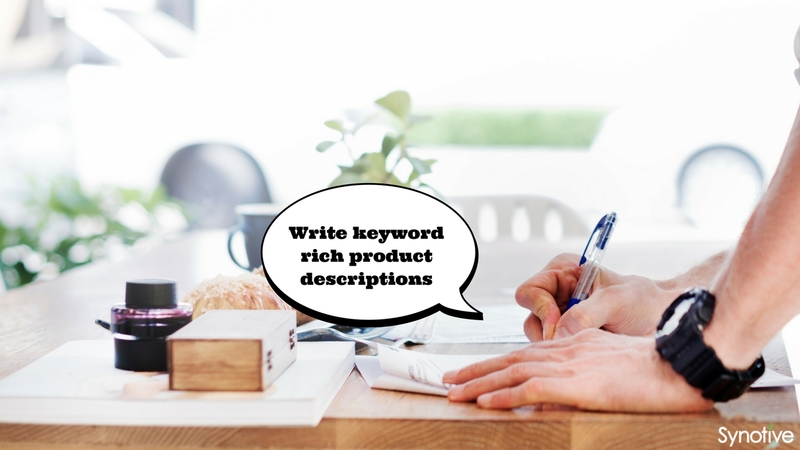 While we already talked about how important it is to avoid duplicate content, it’s also important to take the time to write keyword rich product descriptions if you want to improve your site’s rankings. When writing descriptions, make sure that you include relevant keywords that will make it possible for potential customers to find your product pages in the search engines. It’s also important to ensure that your product descriptions focus on the features and benefits of the products, encouraging visitors to make a purchase. Adding an On-Site Blog – Adding a blog to your ecommerce site will help you keep fresh content on your website, and it also helps you to create relationships with your existing customers. Your blog will help you bring in more traffic, and you can also use it to highlight products and promote special deals. Customer Reviews – Allowing customers to add reviews on your site also helps you add more fresh content to your site. Customer reviews not only add fresh content, but they are very attractive to potential customers. Videos – Adding videos to your site is fairly easy and it’s a great way to add fresh content to your ecommerce site. Try adding how-to videos or videos that highlight products. You can also post your videos on YouTube, which can drive plenty of traffic to your site. While this may seem like a lot of work, each tip is very important to the success of your website. Remember, these ecommerce SEO tips don’t have to be employed overnight. 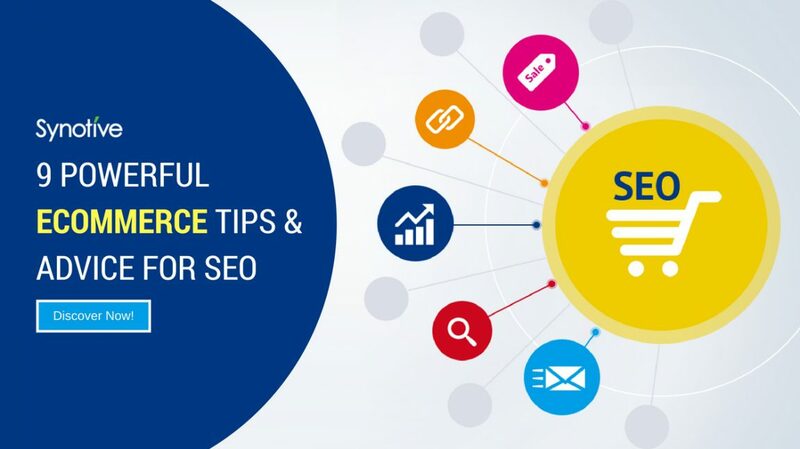 You can use these tips over time to improve your site’s SEO, ensuring that your ecommerce site provides you with the results that you want.